Fran McGreevy has over 43 years of experience in education. He has served as a high school teacher and building administrator for 30 years and as a middle school principal for 13 years. He is currently President of “Root-Ed – Leadership and Learning”. Fran has led numerous staff development classes at the building, district and college levels. He has received several awards/recognitions for his service as delineated in the attached Curriculum Vitae. He is passionate about the value of the person and how that plays out in organizations and schools. 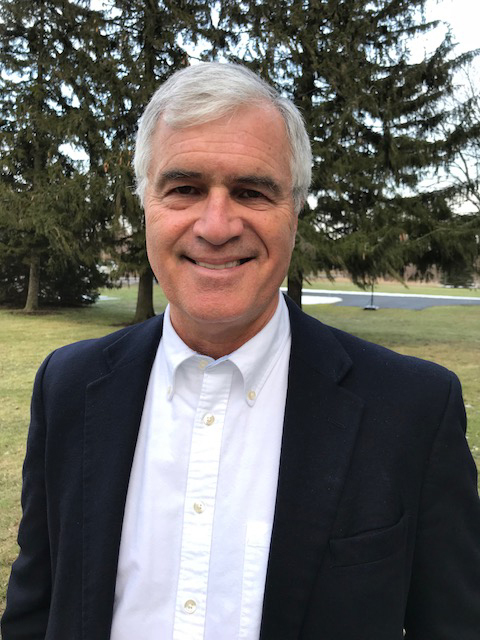 Pete Dobmeier has worked in education for 16 years as a researcher, high school teacher and administrator and middle school administrator. 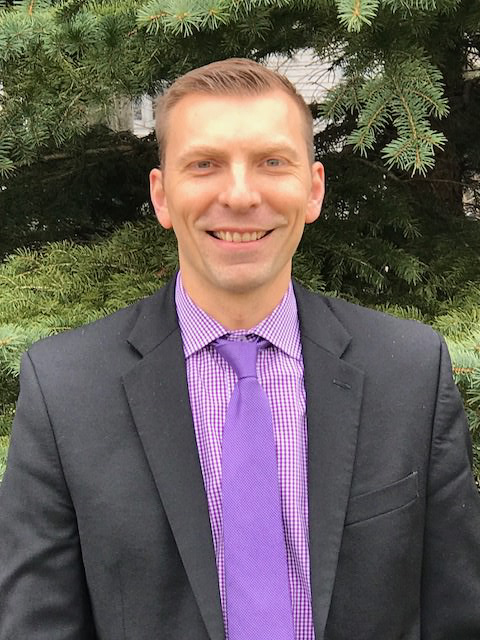 He is currently principal of Casey Middle School in the Williamsville Central School District and Vice President of “Root-ED – Leadership and Learning”. His rich experiences and the recognitions he has received are included in the attached Curriculum Vitae. He is continually researching and exploring the conditions under which we can create school and classroom cultures that bring students and educators fully alive – engaged in heart, mind and will.